Tell me who’s the funniest talk show host ever? Ellen DeGeneres has been named The Most Influential Gay Woman in America by Out Magazine in their Power 50 issue. 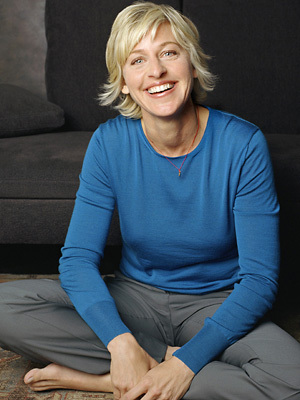 Ellen publicly declared she was lesbian in 1997 appearing at the Oprah Winfrey Show. Now she’s TV host herself, and I just love her show. 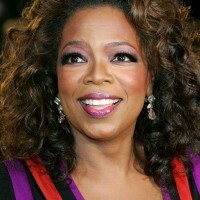 Well, being the most powerful gay woman in America why doesn’t she invite that pregnant man Thomas Beatie to her show? Guess it would be fun. Gossip Of The Week: Jessica Simpson Wants To Make Her Breasts Smaller Before Wedding?